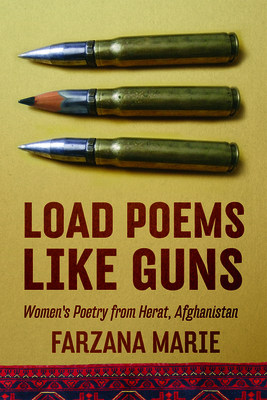 Frazana Marie is a Ph.D. candidate in Middle Eastern literature at the University of Arizona. She served as an active duty officer for over six years including two years of deployed service in Afghanistan. She is president of Civil Vision International, a nonprofit focusing on influencing international relationships.